Oxford Place offers luxury condos in one of the most historic buildings here in the Asheville NC area. 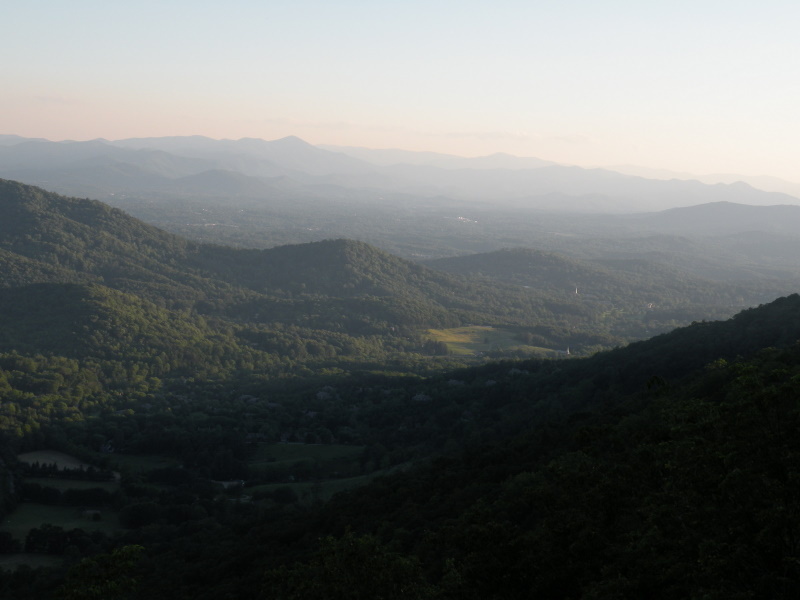 Choose projects like Oxford Place for condos and townhomes here in the Asheville area. Call Green Mountain Realty at 828.215.9064 for condos, homes, townhomes, land and real estate here in the greater Asheville area. I have a question about the property at 52 Biltmore Avenue Asheville NC 28801 (#3492034). I would like to schedule a visit for the property at 52 Biltmore Avenue Asheville NC 28801 (#3492034).